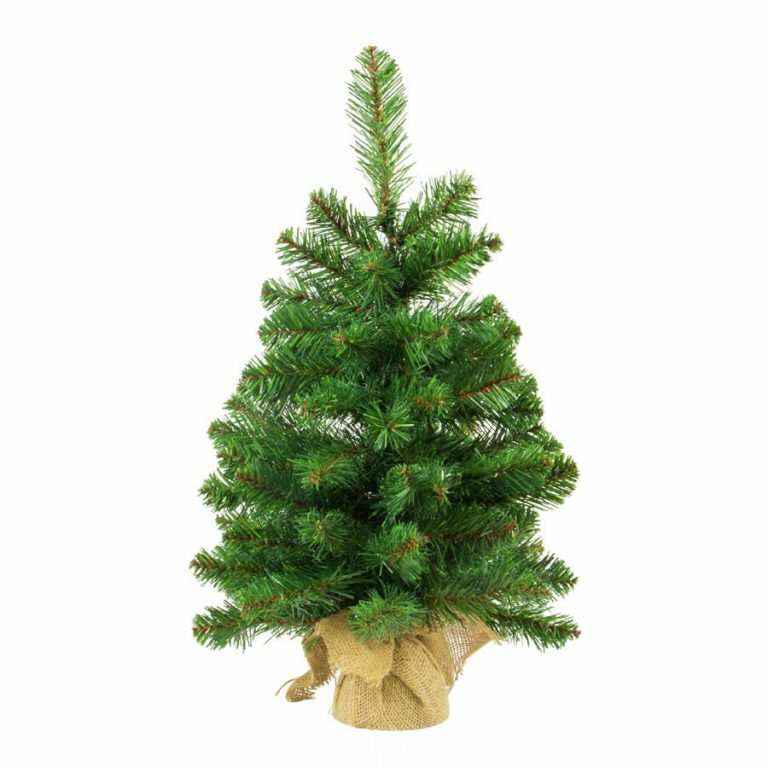 The Burlap Base Christmas Tree is the perfect little tree to use as a centrepiece for your Christmas table, or on a hall table or mantel. 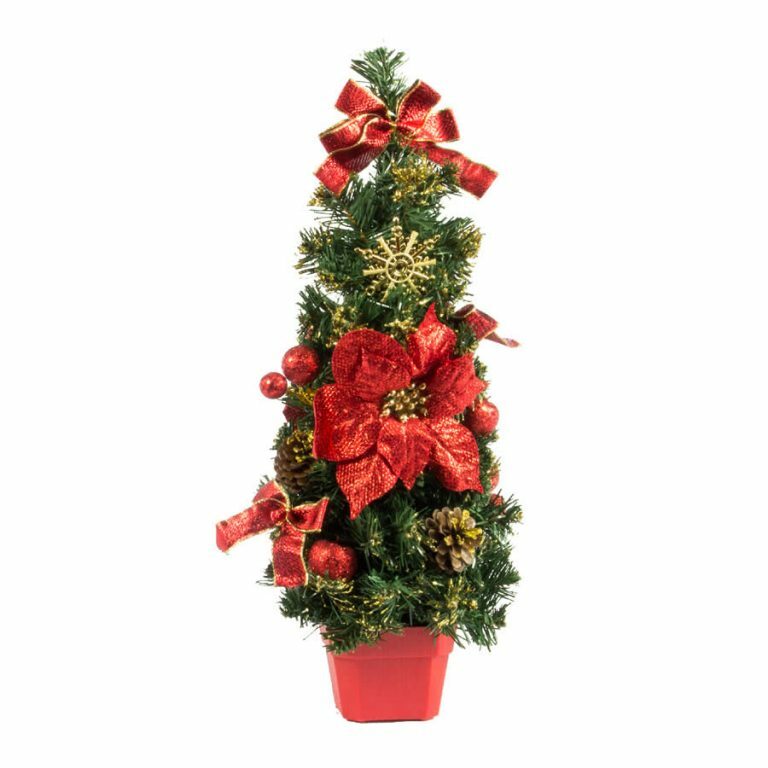 At only 90cm this tree can easily fit into your existing decorations, or can be used as a standalone decoration. 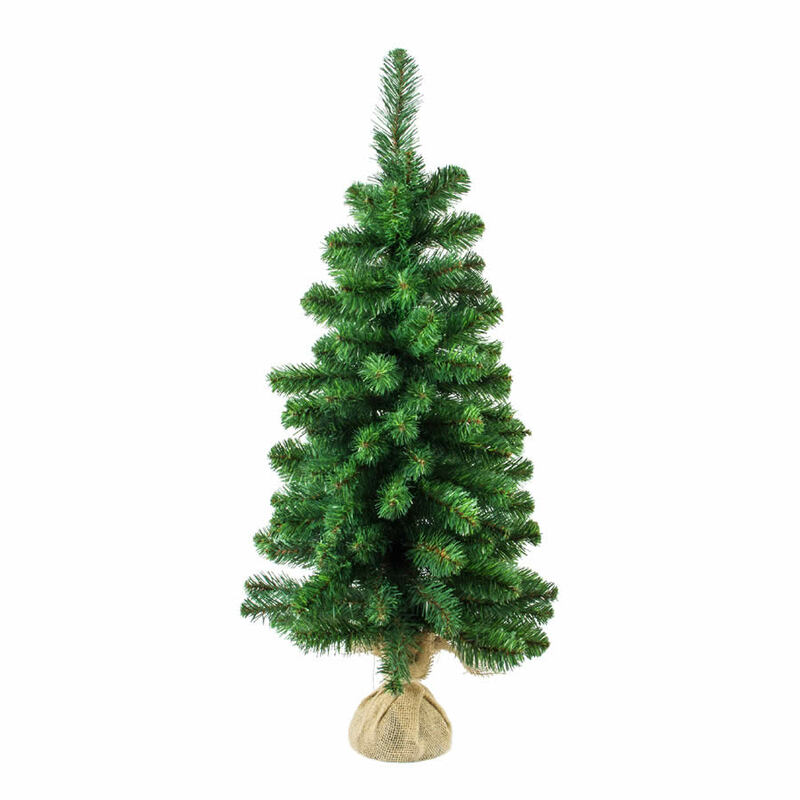 Add some tinsel and take this little tree to work to keep you in a Christmas state of mind. 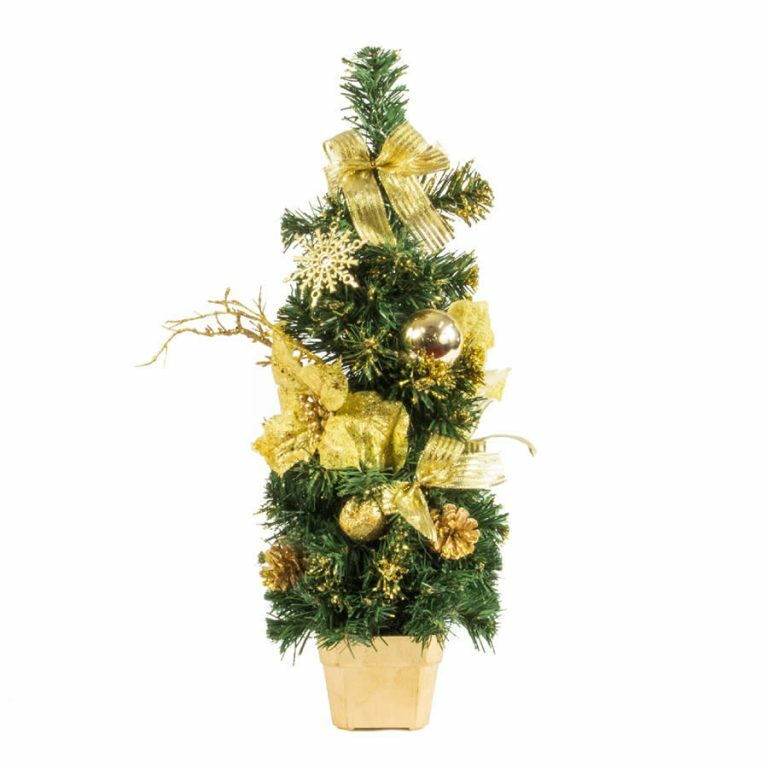 Or imagine how cute this little tree with its traditional burlap bag would look fully decorated on your dinner table? Use one of our smaller stars or a filigree butterfly to top your tree, deck with some lights or tinsel and wrap some small boxes in paper and ribbon to create a gorgeously different centrepiece for your table this year.